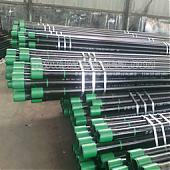 Diameter from 500mm to 1000mm,thickness from 3mm to 50mm,base on buyer’s requirement. 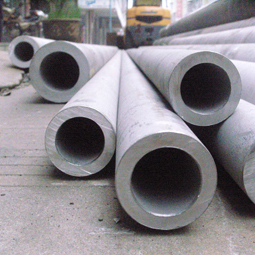 The high quality Large diameter stainless steel welded pipe / tube manufactured by Jawaysteel is widely used for building, architecture ,industry, safeguard, decoration ,tools, etc. 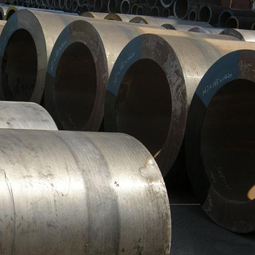 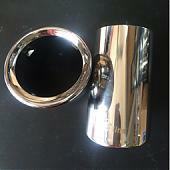 Wooden box: packing for Large diameter stainless steel welded pipe/tube with mirror surface. 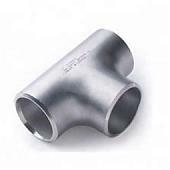 Normal size packing: in bundles packing for Large diameter stainless steel welded pipe/tube without mirror surface..